Select pages that are highlighted to be included in the sidebar of PowerPress Podcast plugin. One of the most powerful features of the PowerPress Podcast Plugin for WordPress is the ability to make custom podcast channels. I find the channels life savers, as I have 2 other host that have their own shows on my site. Doing 2 separate shows myself in both Audio and Video, requires that I have a total of 4 rss feeds for just my two shows. 1 Audio and 1 Video feed for each show. I found that my audience would subscribe to either the Audio or the Video feed of my show, but not both feeds more often than not. So ultimately you are giving your listeners and viewers a choice of content formats. 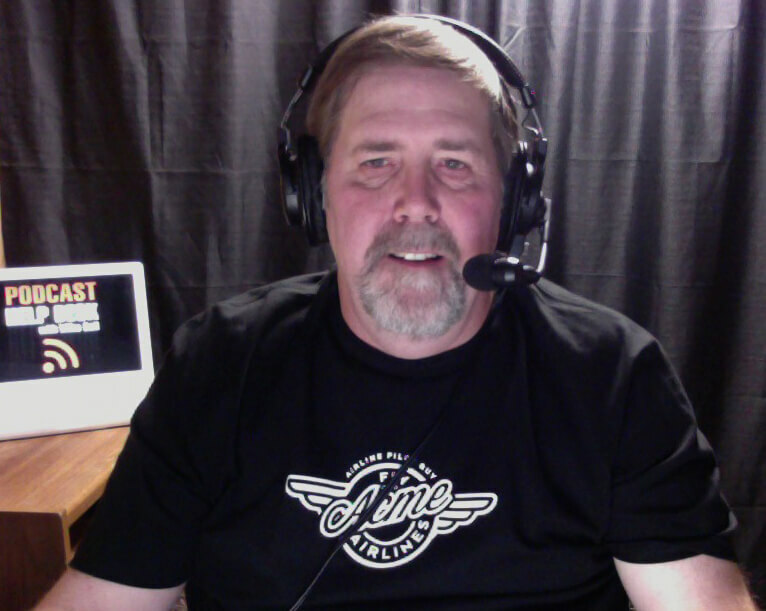 But here are the three things you really need to know about creating more podcast channels. Example 1: You want to distribute both an mp3 and an mp4 version of your podcast. Use the default podcast channel for your mp3 media and create a custom channel for your mp4 media. Example 2: You have a video podcast with multiple file formats. Use the default podcast channel for the main media that you want to appear on your blog (e.g. m4v). Create additional channels for the remaining formats and sizes (e.g. wmv, mov, mpeg). Example 3: You create two versions of your podcast, a 20 minute summary and a full 2 hour episode. Use the default channel for your 20 minute summary episodes and create a new custom channel for your full length episodes. If you are part of one of our communities keep your eyes open for our newsletter as they all contain critical information that will help grow your show. What Feed do I Submit to iTunes? What feed do you submit to iTunes? We get this question a lot! Our answer: YOUR PODCAST FEED! Your podcast feed is just that, it only contains the blog posts that you’ve associated media content with via the PowerPress “Podcast Episode” box. By submitting your podcast only feed to podcast directories like iTunes and Blubrry.com, you guarantee that your feed is delivering exactly what those directories are looking for. If you submit your regular blog’s feed, you may end up limiting the number of podcast episodes that are available on iTunes. So what’s My Podcast Feed? IF you go into PowerPress settings in your WordPress blog, select the tab titled ‘Feeds’. Look for the option titled “Podcast Feeds”. You should see at least one feed listed titled “Podcast Feed”. This is the feed you want to submit to iTunes, Blubrry.com and other podcast directories. How Come I Only See 10 Episodes on iTunes? If you have more than 10 podcast episodes, and you only see 10 in iTunes, it is because your feed is set to only include 10 items. To change this globally for all of your feeds, go to WordPress Settings > Reading page. In the field titled “Syndication feeds show the most recent”, enter a number larger than the default 10. WARNING: We do not recommend settings this any larger than 50. 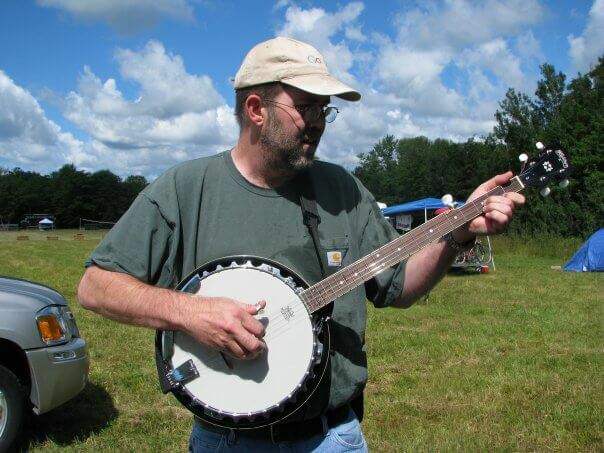 The feed will eventually get excessively large which may lead to issues with your listings on services such as Tunes. 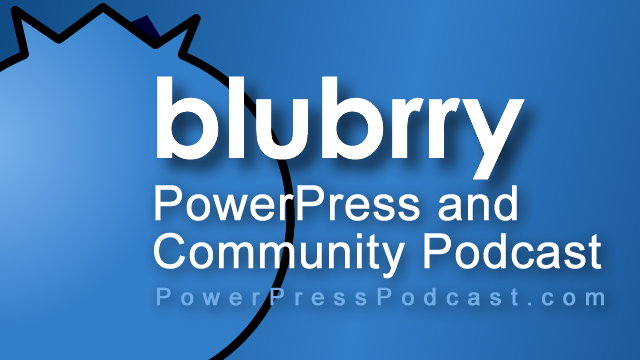 Welcome to Blubrry PowerPress! We recommend you follow the getting started steps to both save you time and to guarantee that you’ve properly setup your blog for podcasting. Before you do anything else, go through all of the settings in PowerPress. In particular, it is very important that you upload your iTunes and RSS images before submitting your podcast feeds to directories such as iTunes and Zune marketplace. Sounds simple enough, simply go into WordPress “Posts” section and select “Add New”. When you edit your new blog post, brwose to the bottom of the page where you will fin a new “Podcast Episode” box. Here is where you link your media file to your blog post in order to create a podcast episode (Remember, podcasting is simply an extension to blogging). Need help recording or uploading your media? Please visit www.podcastfaq.com for help! Once you have your podcast settings configured and you have 1 episode in your feed, you can now submit your podcast feed to podcast directories. VERY IMPORTANT: Make sure you submit your “podcast” feed, not your main blog’s feed. The podcast only feed provided in PowerPress is ideal for podcast directories like iTunes because it will only contain your podcast episodes. Feeds with blog posts will not appear and wil only crowd out your podcast episodes.